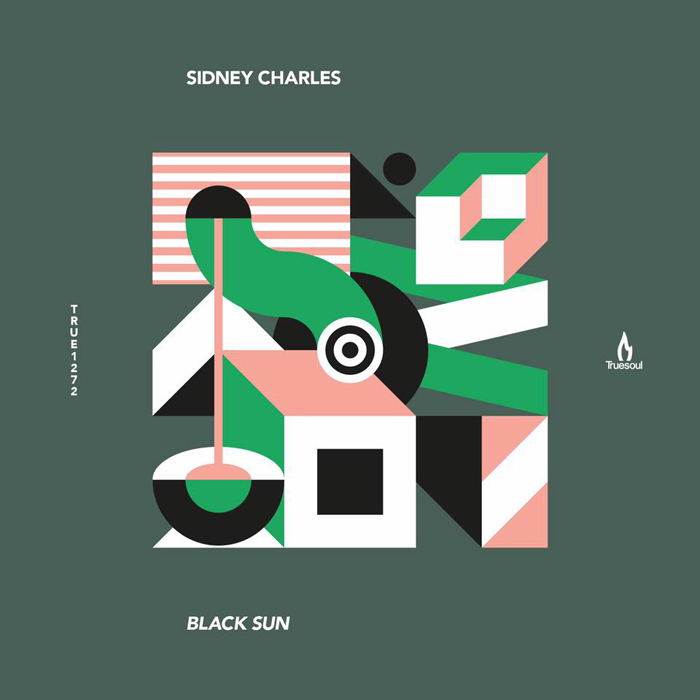 It’s only been 6 months since Sidney Charles released his first EP on Truesoul, but now he’s back already with a brand-new release. This EP, called “Black Sun”, contains two club-oriented tracks and also a deeper track that more or less resembles the sound of his earlier “Impermanence EP”. Missing from this package is the highly anticipated “Justice”, but even without this track, this EP is still worth checking out. “I Need You” was clearly influenced by the sound of Harvey McKay, but it should be noted that this track is in no way a rip-off. With a combination of different sounds, stabs, vocal hooks and upbeat percussion, Sidney manages to turn this track into a funky and rhythmic endeavor. “Black Sun” takes a more straightforward and melodic approach. With simple, upbeat percussion, subtle pads, rumbling synths and a short melodic part during the break, Sidney delivers an atmospheric and somewhat funky track that’s quite different from his usual style. “Just Don’t Stop” is a slow-paced dub track that features airy background sounds, an eerie riff and a frail, whispering vocal section that repeats throughout the track. In contrast to the other two tracks on the EP, this production seems to be aimed more at afterhours sets and Boiler Room events. “Black Sun” is out on January 4th on Truesoul. This makes my feet move!